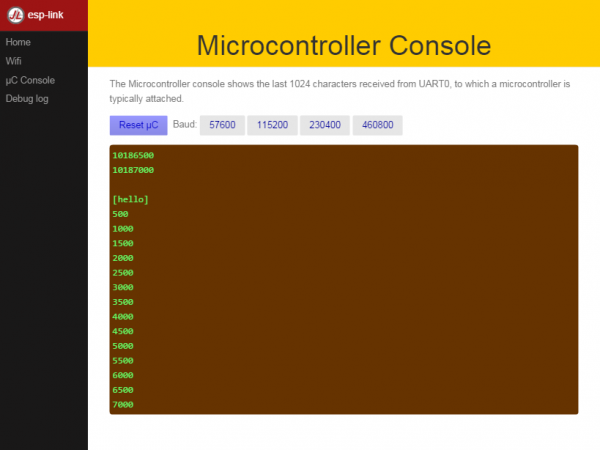 The Network Time Protocol (NTP) is the most commonly used internet time protocol for synchronizing locally running clocks to a more accurate reference clock server. In United States, the official time is provided by the National Institute of Standards and Technology (NIST). The NIST servers listen to a NTP request, and respond by sending a 64-bit UDP/IP data packet containing the time in UTC seconds since January 1, 1900, with a very high time resolution of 200 picoseconds. 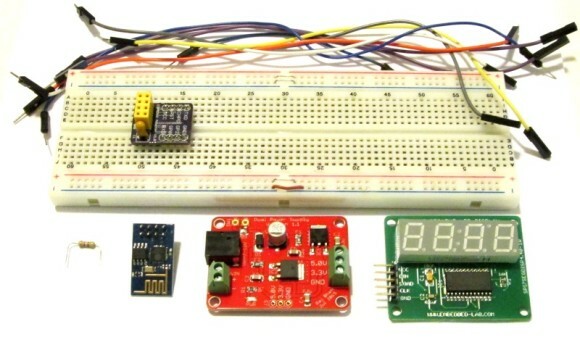 Raj from Embedded Lab illustrates in his new tutorial how to make an ESP8266 based internet clock that is synchronized with the NIST time server for accurate timekeeping. 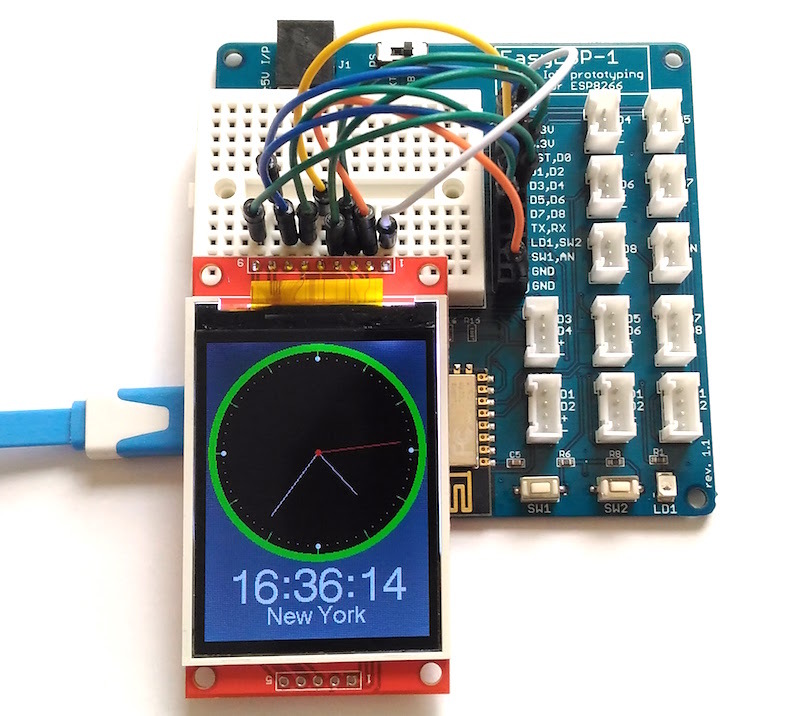 An ILI9341-driven colorful TFT LCD is used to display time in both analog clock dial and digital formats. 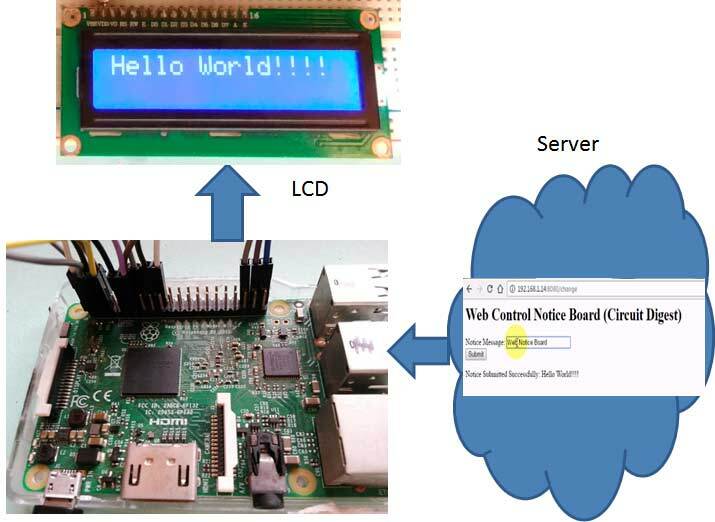 Raj used EasyESP-1 board for this tutorial and developed the firmware for his internet clock using Arduino IDE.